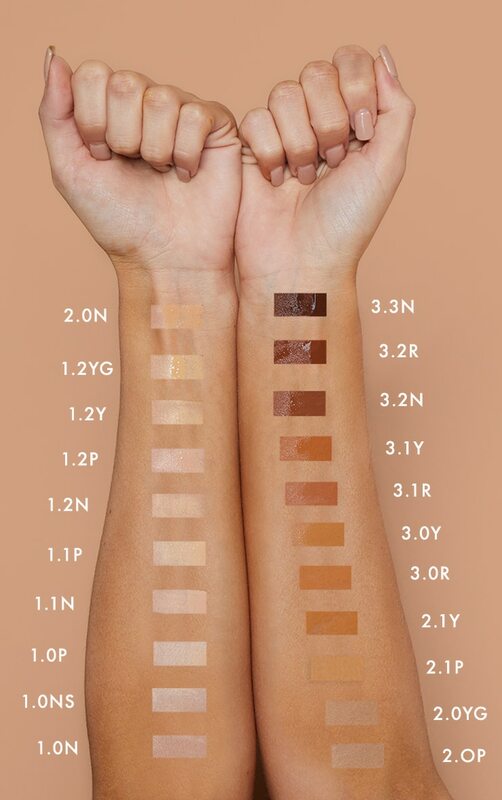 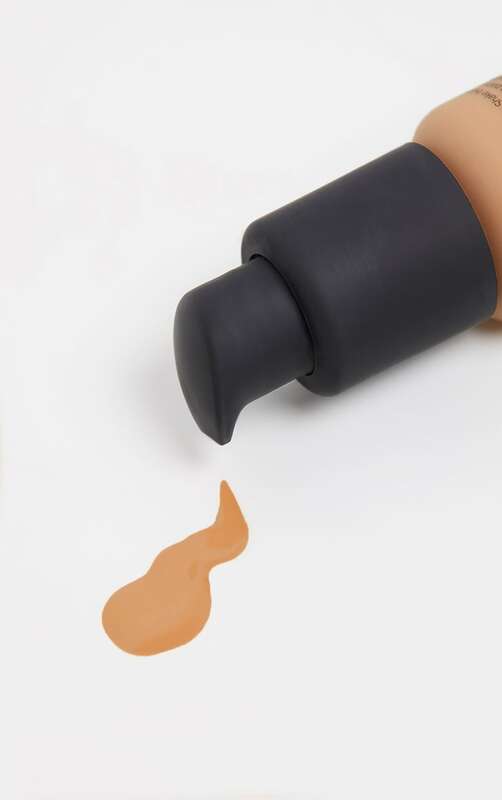 If you're looking for something to give you that natural glow, then this foundation is for you. 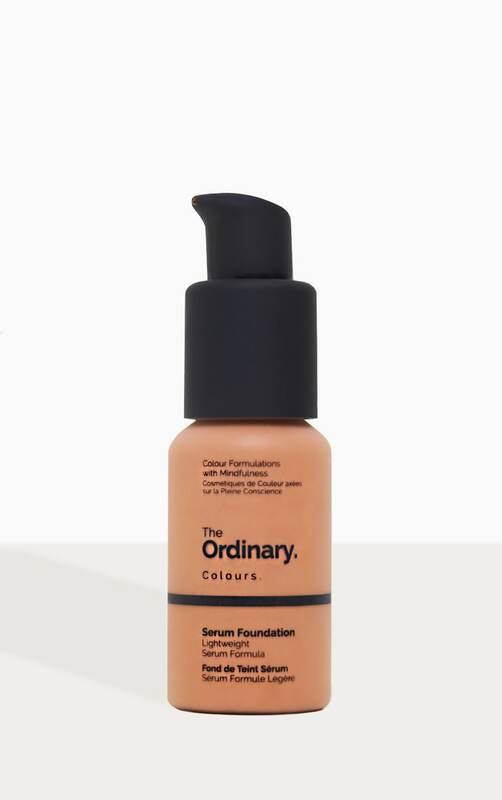 This Ordinary Serum Foundation offers a natural medium-coverage with a very lightweight serum feel. 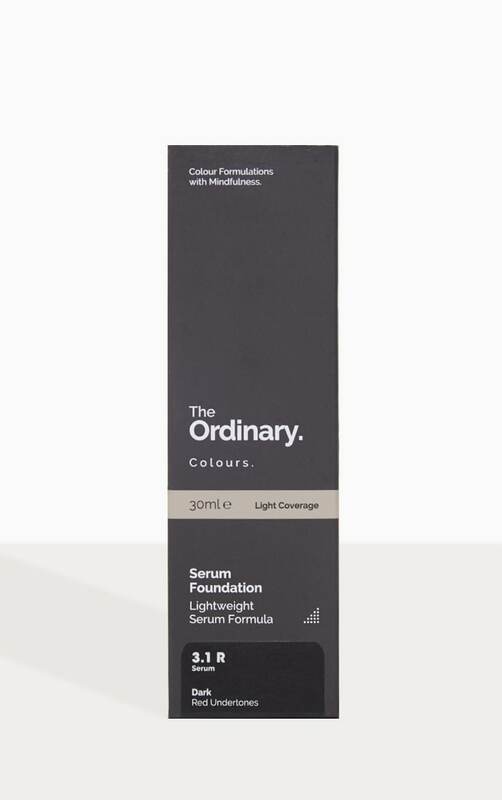 It is very low in viscosity and dispensed with the supplied pump.